August 26, 2016 — The director of Pepperdine Law’s Low Income Taxpayer Clinic, Isai Cortez, participated on a panel regarding taxpayer service needs held on August 23 at Boyle Heights City Hall in Los Angeles. 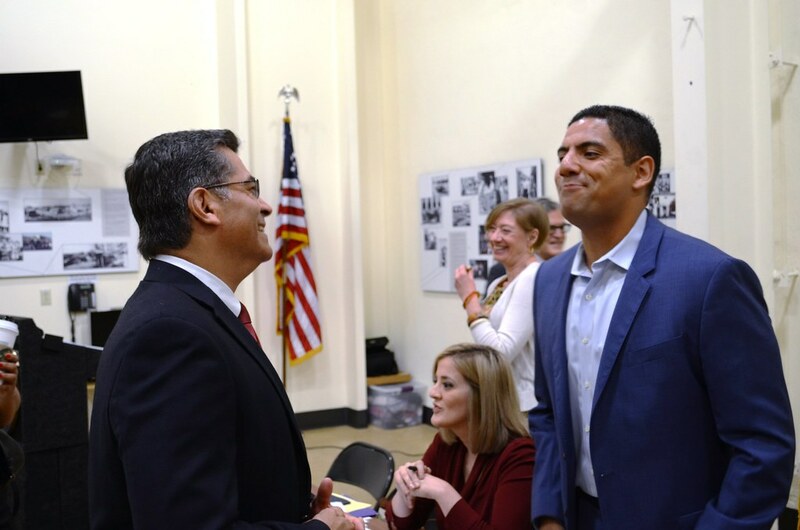 The public forum was held by National Taxpayer Advocate Nina E. Olson and Rep. Xavier Becerra, a senior member of the House Committee on Ways and Means and the Ranking Member of its Subcommittee on Social Security. The forum focused on what taxpayers want and need from the IRS to comply with their tax obligations. Event photos are at www.flickr.com (courtesy of Rep. Xavier Becerra) or by using the gallery below.